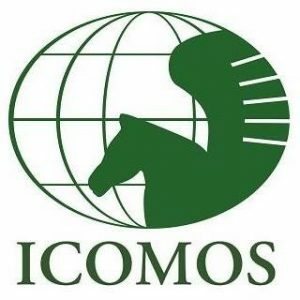 On the occasion of the International Day for Monuments and Sites, ICTC- the ICOMOS International Scientific Committee on Cultural Tourism announces its new Emerging Professional Mentorship Initiative. This programme aims to promote knowledge exchange between experienced and emerging cultural tourism professionals and to facilitate tangible work experiences and project collaborations in a structured way. The impacts and lessons from the ICTC-EPMI will be evaluated by the ICTC Bureau annually on a 360-degree basis to ensure a robust and meaningful learning process for both mentors and mentees. The first call-for participation of the ICTC – EMPI will be announced in Summer 2018.